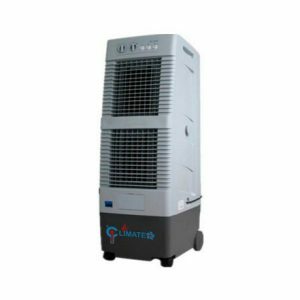 Our air cooler rental division provides both indoor and outdoor cooling solutions based on the requirements of our clients. 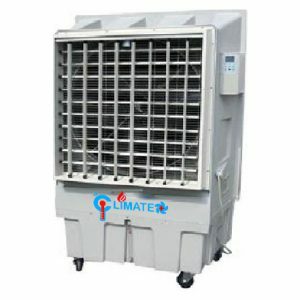 We offer the most extensive range of cooling machines required to conduct any type of event. 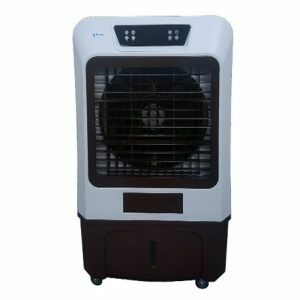 Our team here at Rental joy can assist you in identifying your cooling needs and provide you results on a turn-key basis. 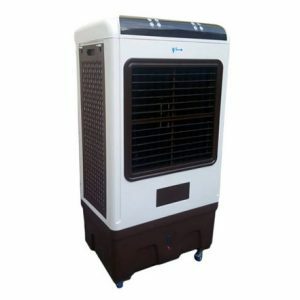 Currently, our product range includes industrial coolers, outdoor coolers, misting fans, and portable air conditioners. All our products on offer are minimally priced, as such customers can rest assured that they walk away with the best possible deal. Contact us today to kick-start the party! 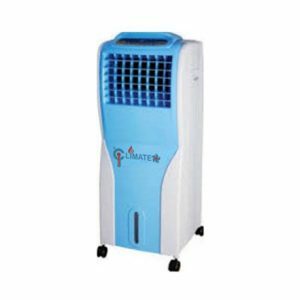 These types of coolers are an absolute basic necessity if you are hoping to hold a get-together by your pool-side or in your garden. 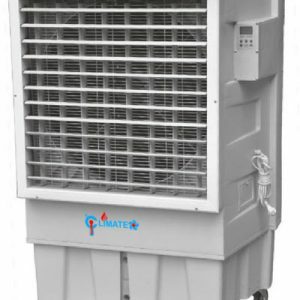 Industrial air coolers are capable of providing thorough cooling in large open areas such as warehouses, factories, and outdoor spaces. 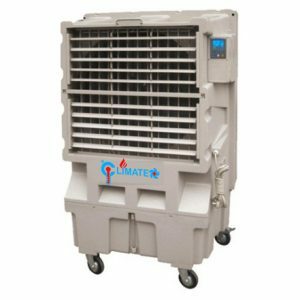 Outdoor air coolers use either cold water or ice to blast cool air into an area. 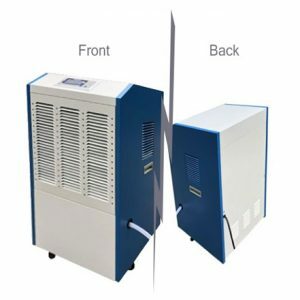 These machines can lower the temperature of a given space by as much as 10-15° Celsius. 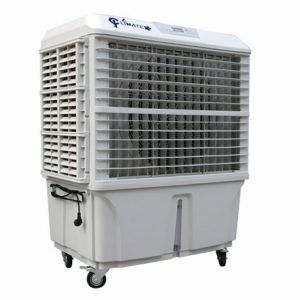 As the name suggests, these coolers are primarily used for outdoor events. 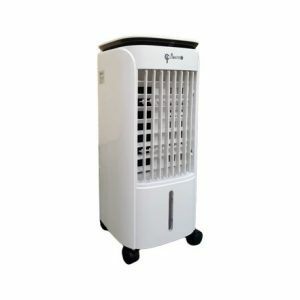 Unlike air conditioners, misting fans do not require a closed-out space to provide sufficient cooling. 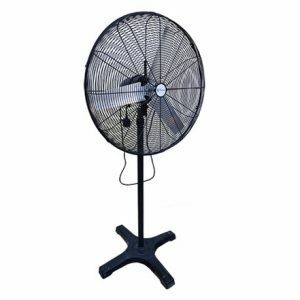 These fans can provide adequate cooling to both indoor and outdoor spaces. They spray actual mist into the air while keeping the area cool. These are the perfect cooling devices for a small indoor party or get-together. 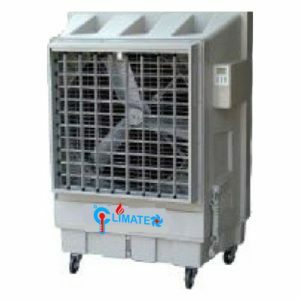 As the name suggests, these air conditioners are portable and hence can be moved around from one room to another.